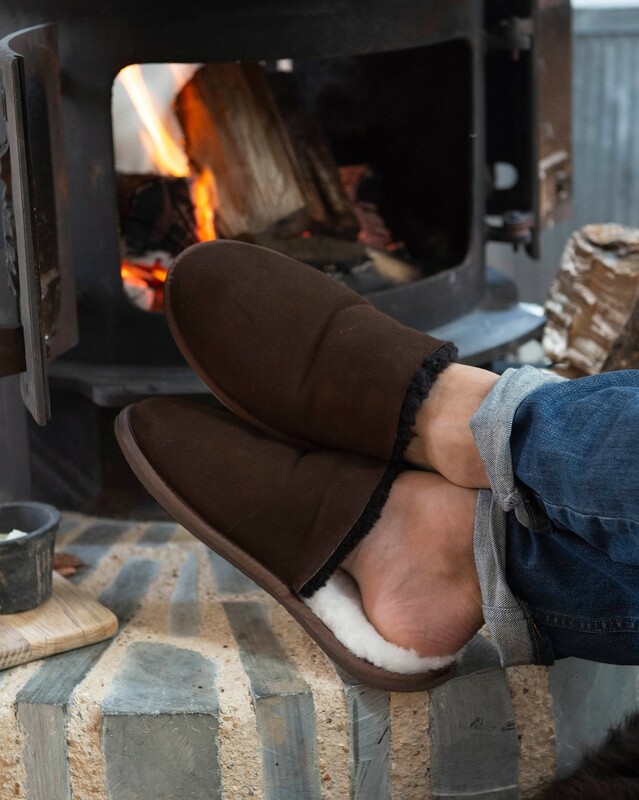 Our Cornish-made mules, crafted from 100% British sheepskin, are an off-duty classic. This slip-on style features a hardwearing sole that can be worn indoors or out and features a fluffy cuff that can be folded up or down, depending on the season. 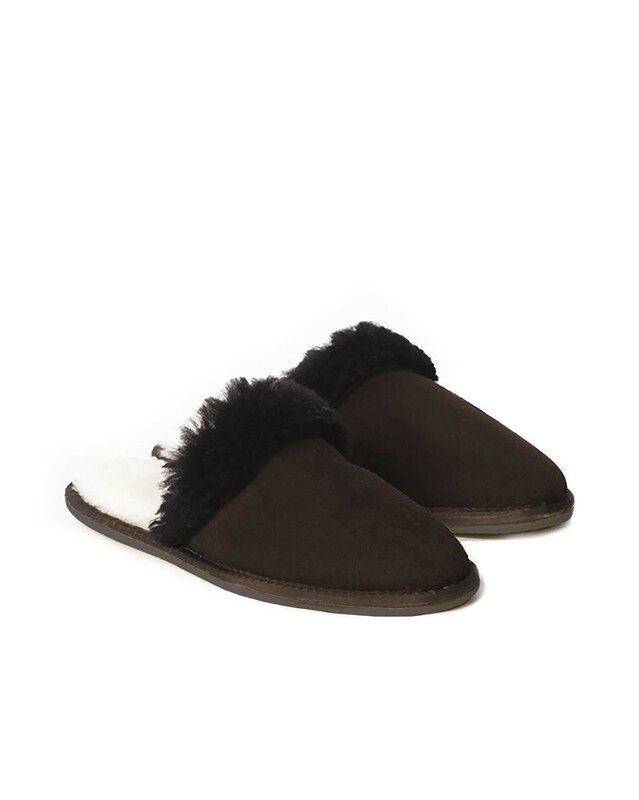 Bought a pair of sheepskin slippers for my husband back at Christmas time. They didn't stretch enough for him so had to be returned (past the 30 days returns period and minus the tags!) Celtic & Co gave us incredible customer service and exchanged for a larger size. My husband loves the slippers and we are both v satisfied customers. We highly recommend! These are my second pair of slippers and they are just great Actually not great, brilliant Actually not brilliant, fantastic So comfortable and a joy to wear, if you don't like these slippers then you are not a slipper person. Thank you. It's a second pair for my husband. Snug and warm. Very happy. I am most impressed with these slippers. They fit perfectly and are superbly made. Well worth the money and I highly recommend them.